For our own notebooks we used 150gsm Munken Lynx paper and a variety of binding cloths and endpapers. 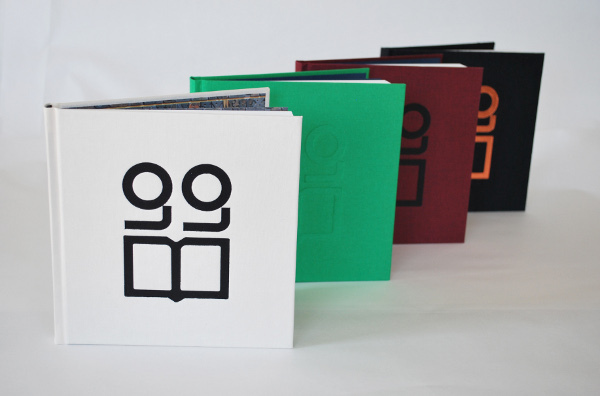 The “gg” logo on the front covers is the old “Gwasg Gomer” logo, representing two cylinders on a press with a book underneath. The logo was used until the 1990s and we decided it deserved to be seen again! Let us know if you would like one of our notebooks.